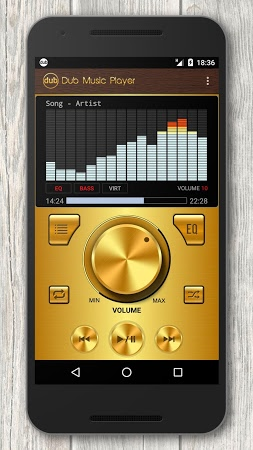 It's a music player with equalizer and bass booster. 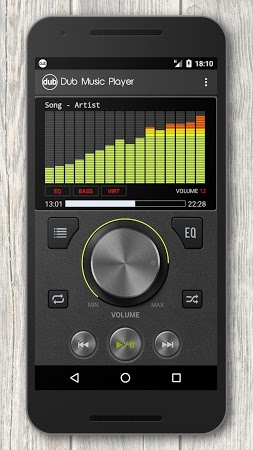 It also supports a music library management feature. 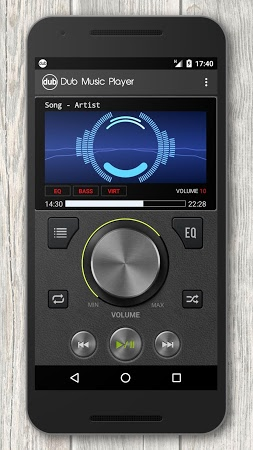 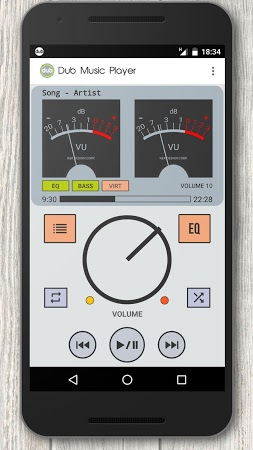 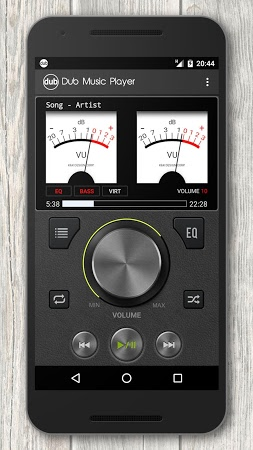 This app features visualizers, support for presets based on music genres, support for numerous audio file formats, an analog VU meter, tag editing functions, crossfading, etc. 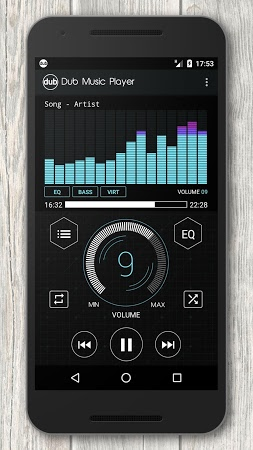 Play and manage the music on your Android device.